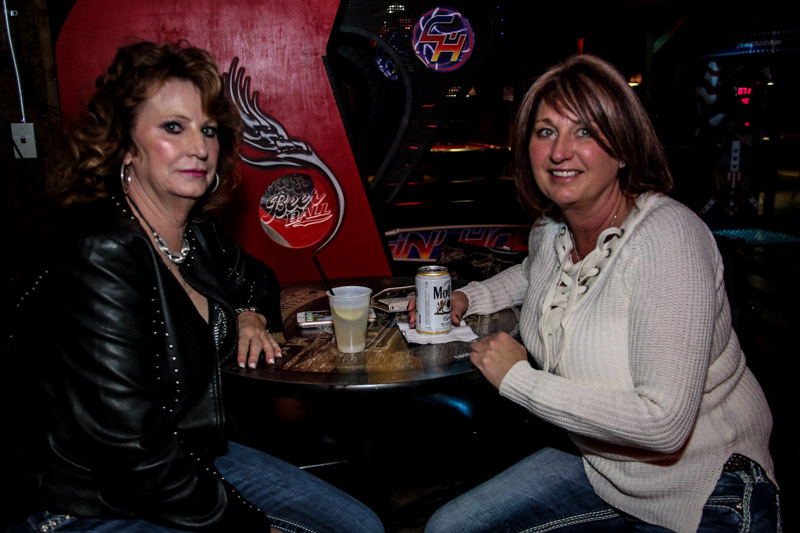 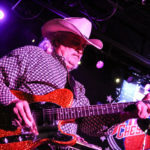 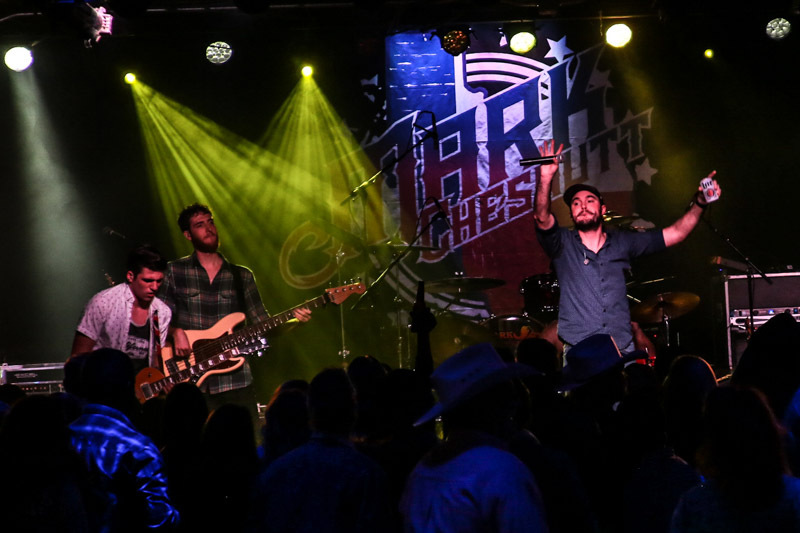 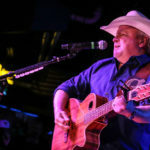 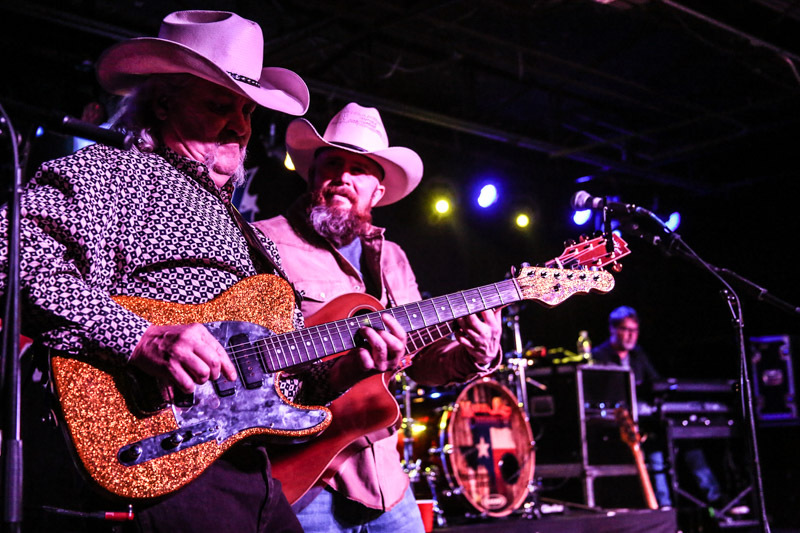 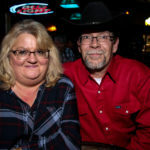 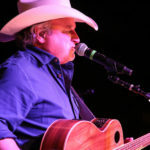 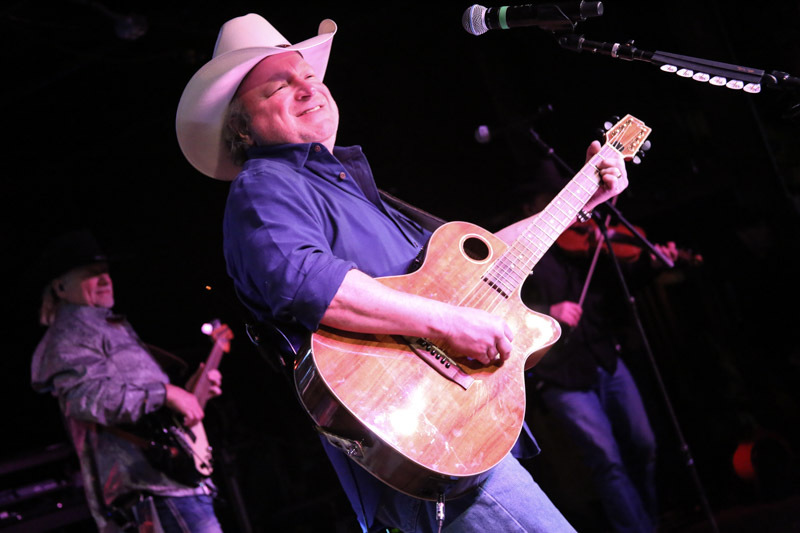 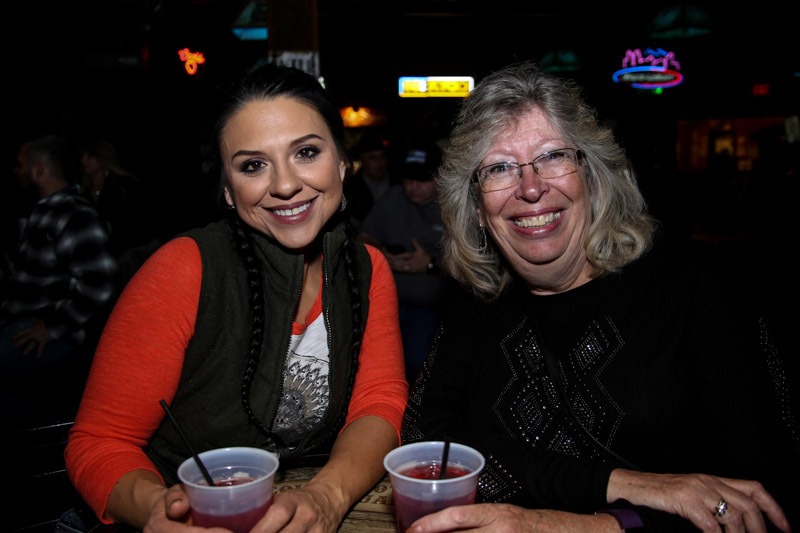 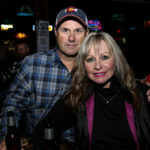 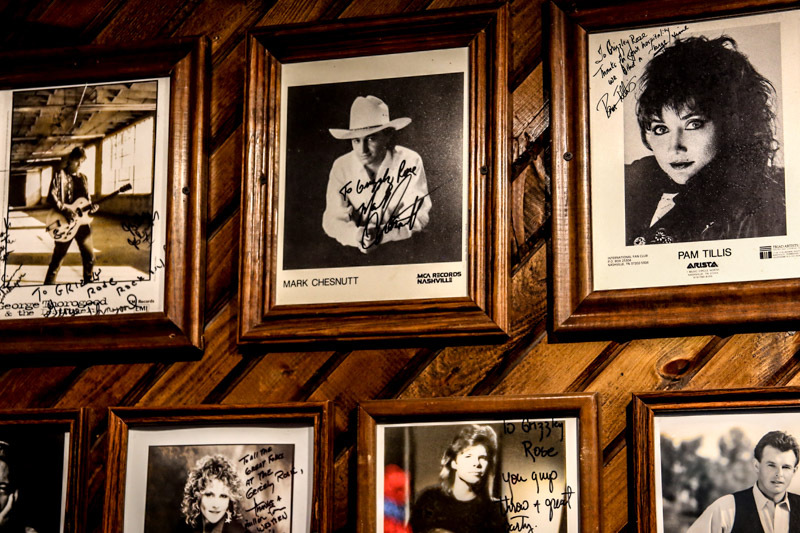 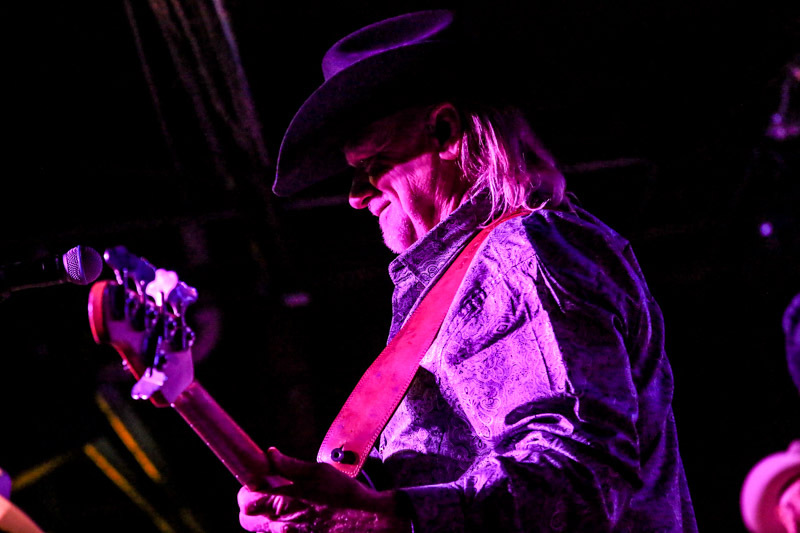 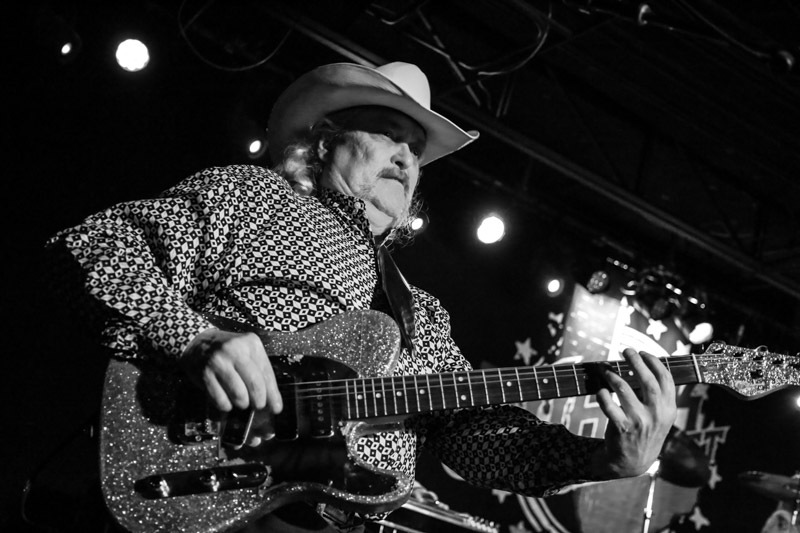 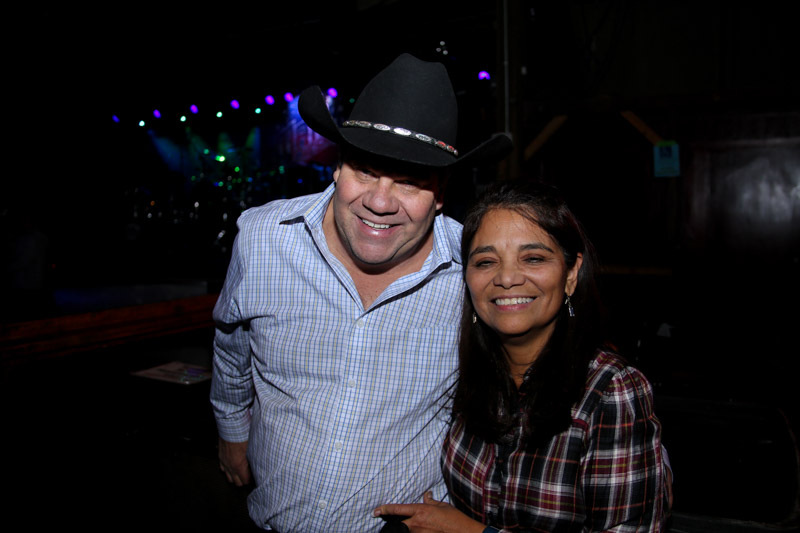 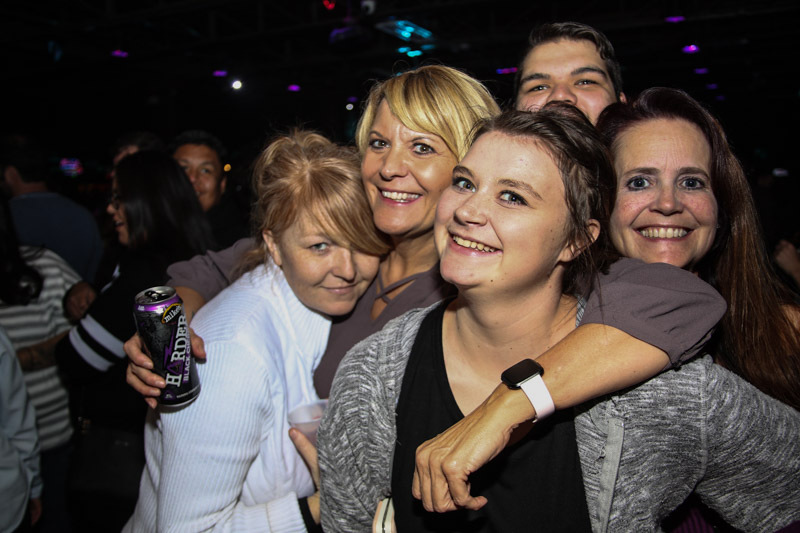 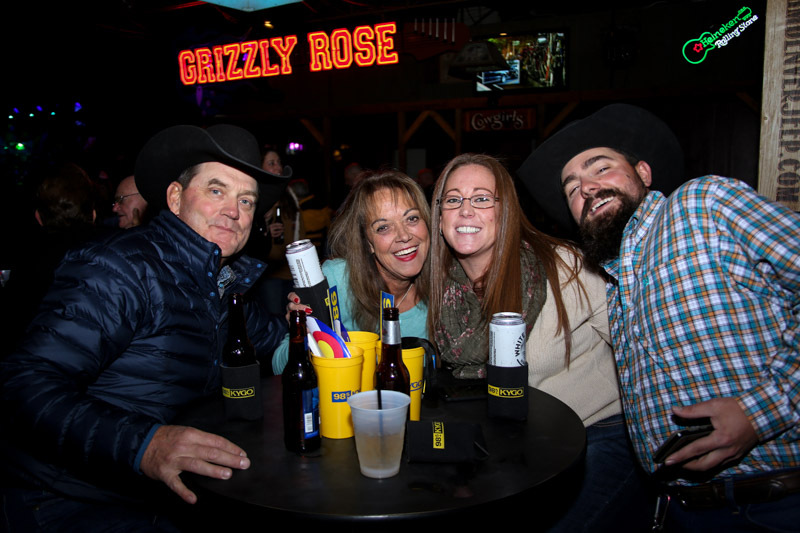 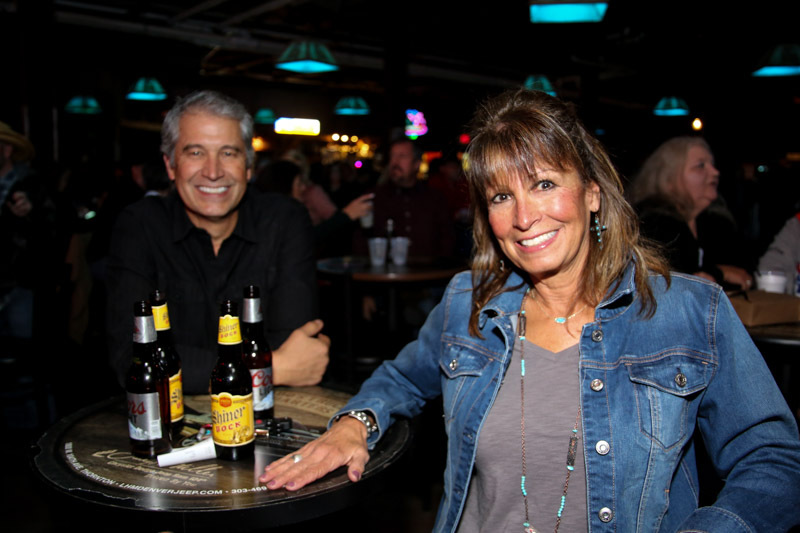 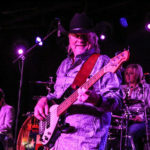 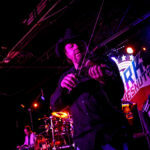 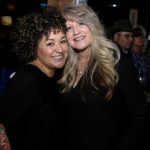 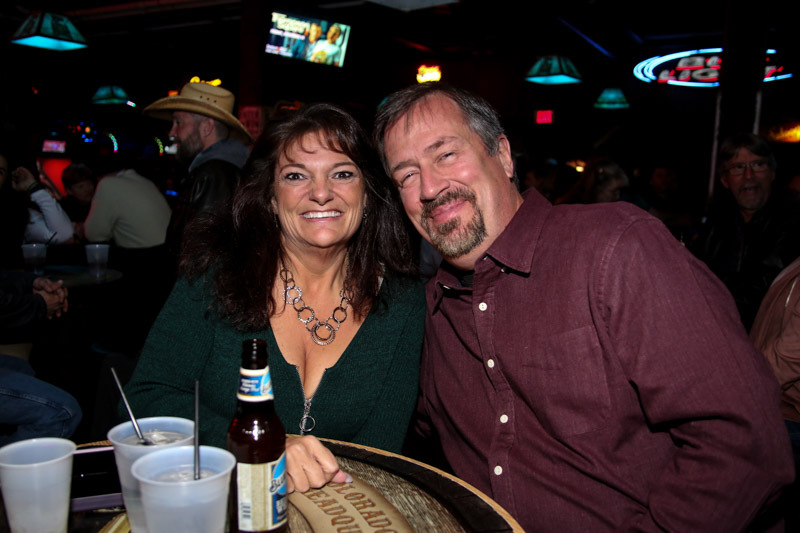 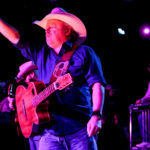 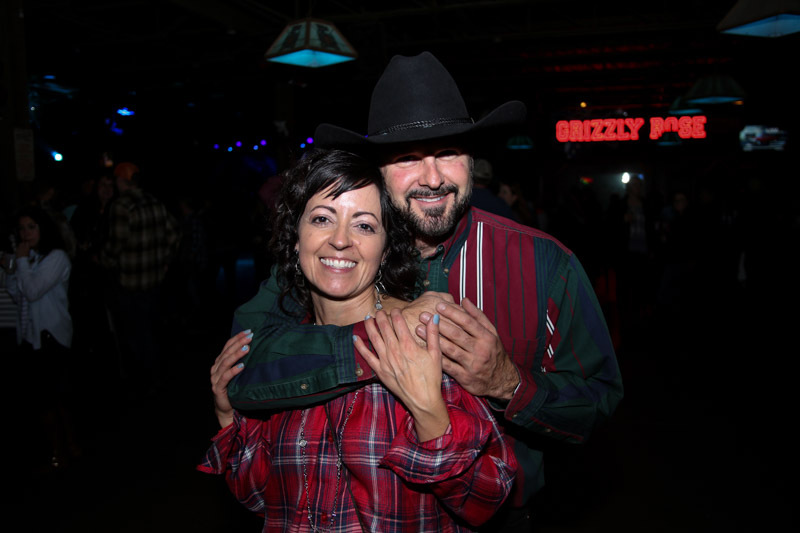 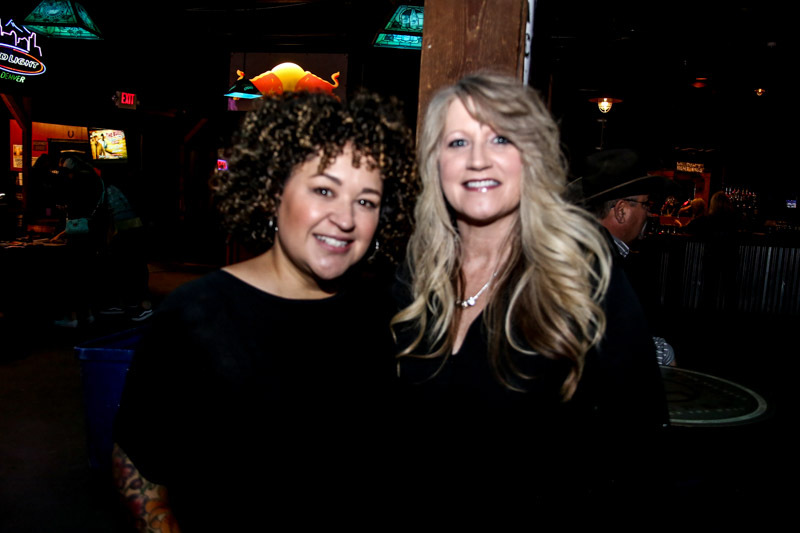 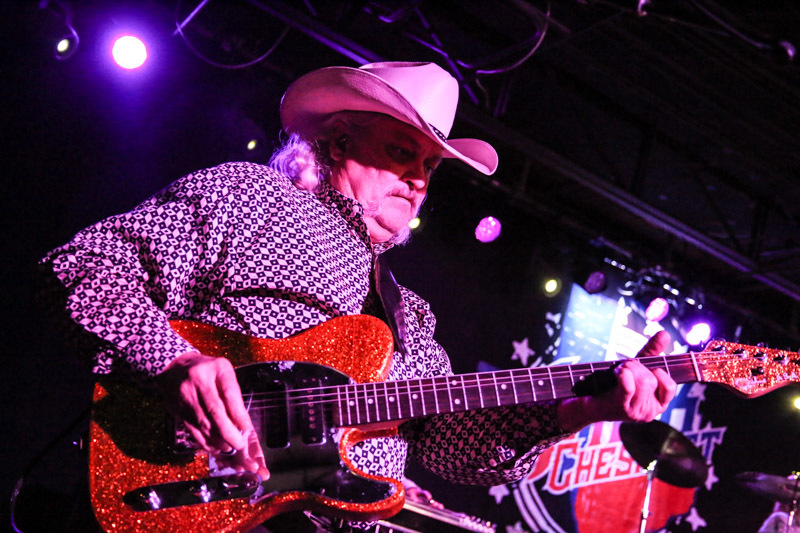 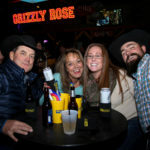 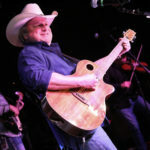 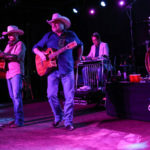 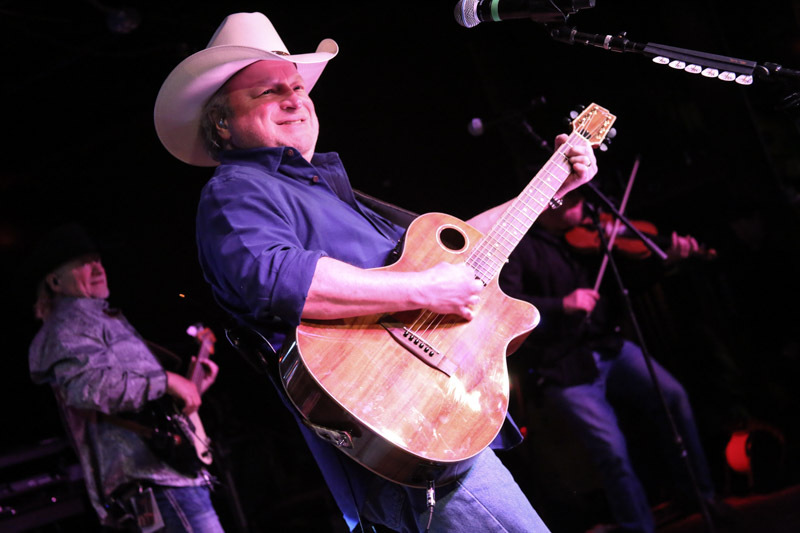 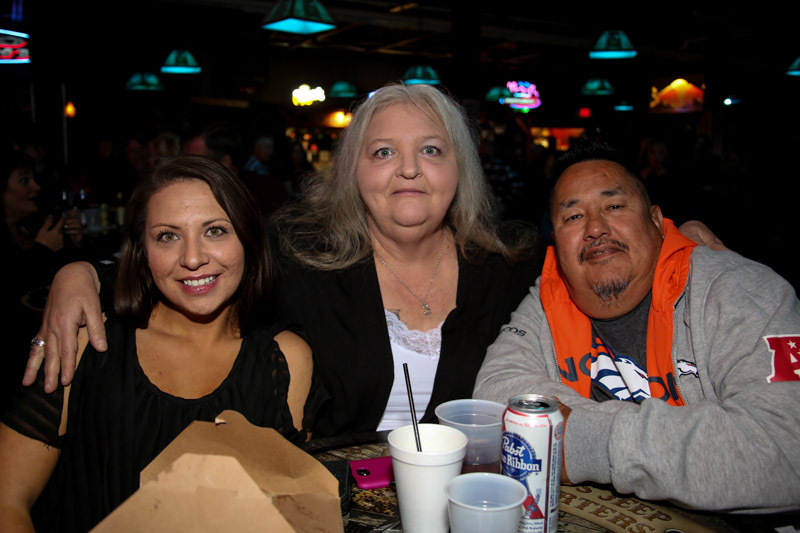 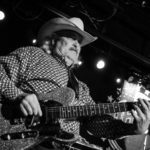 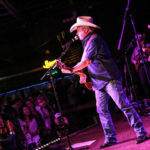 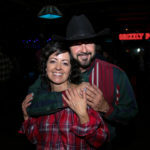 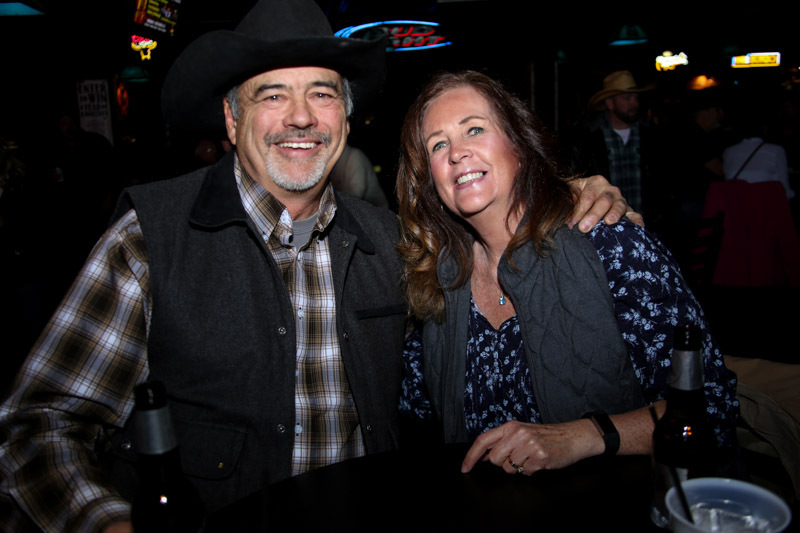 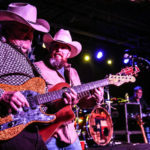 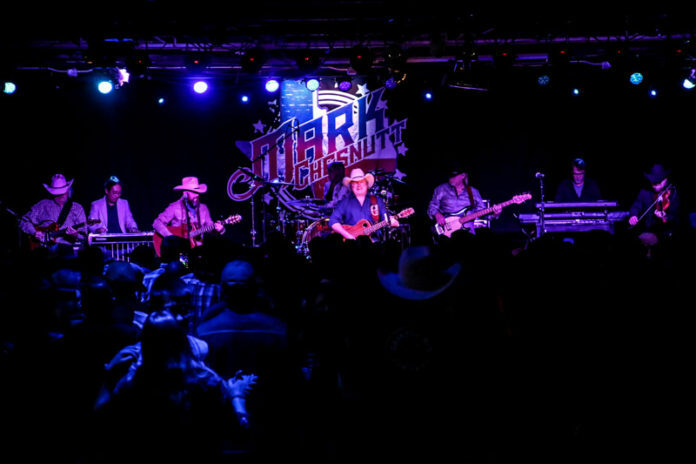 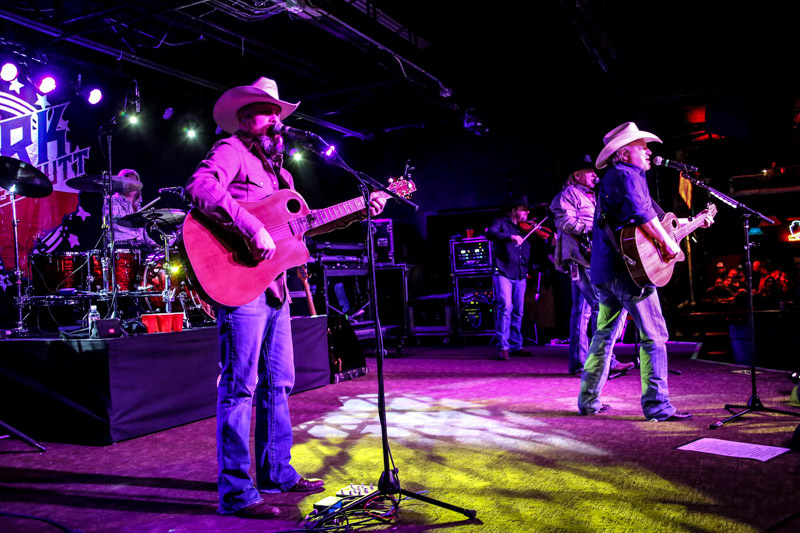 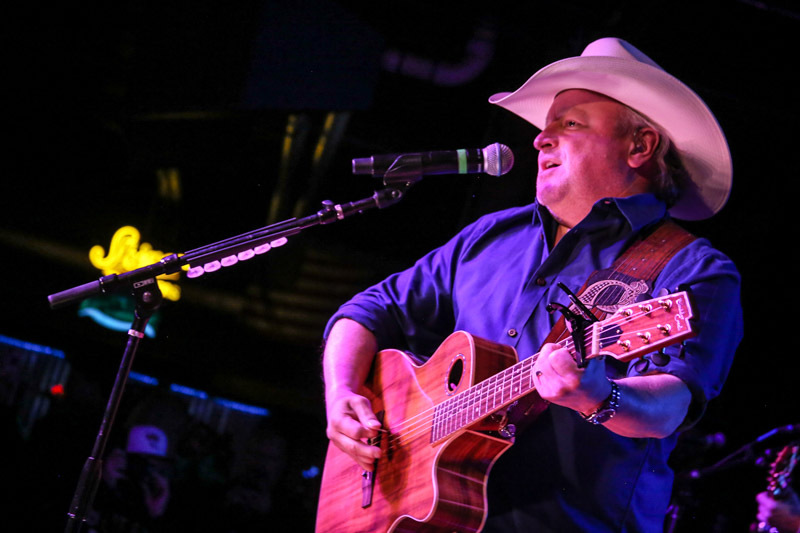 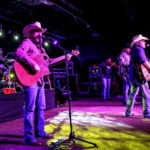 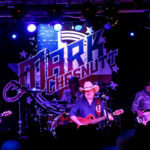 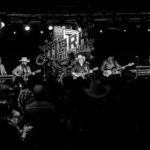 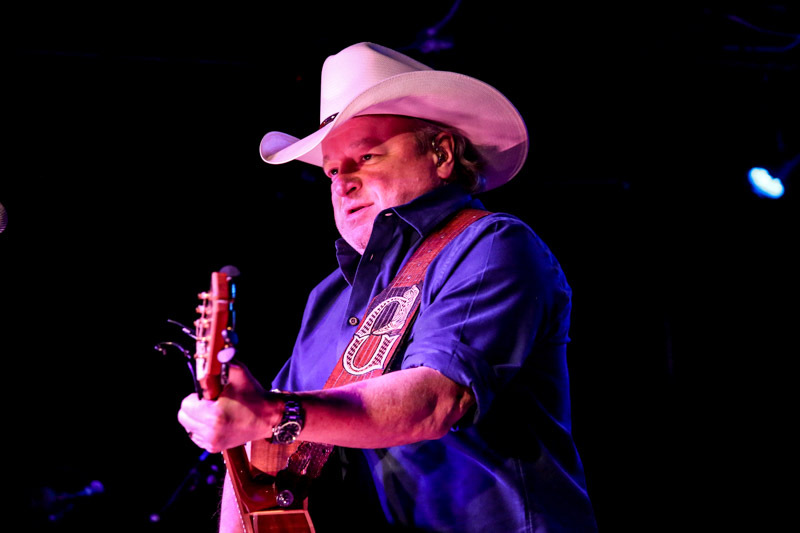 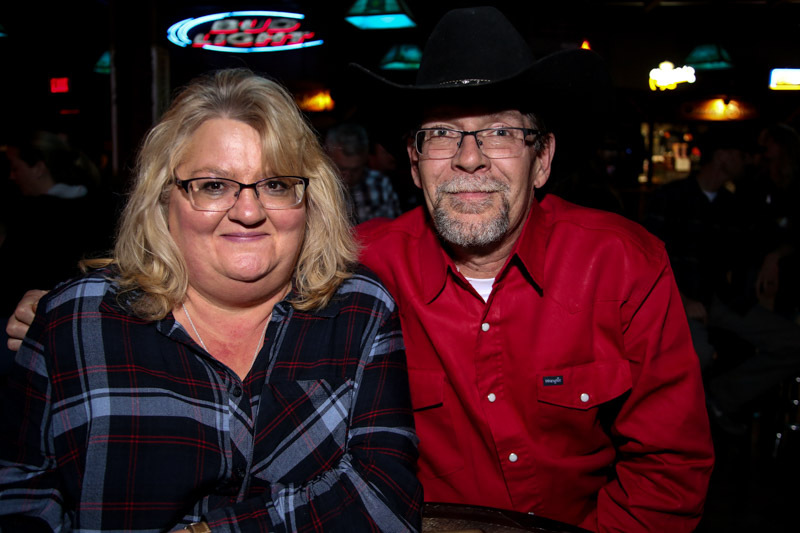 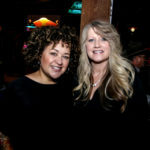 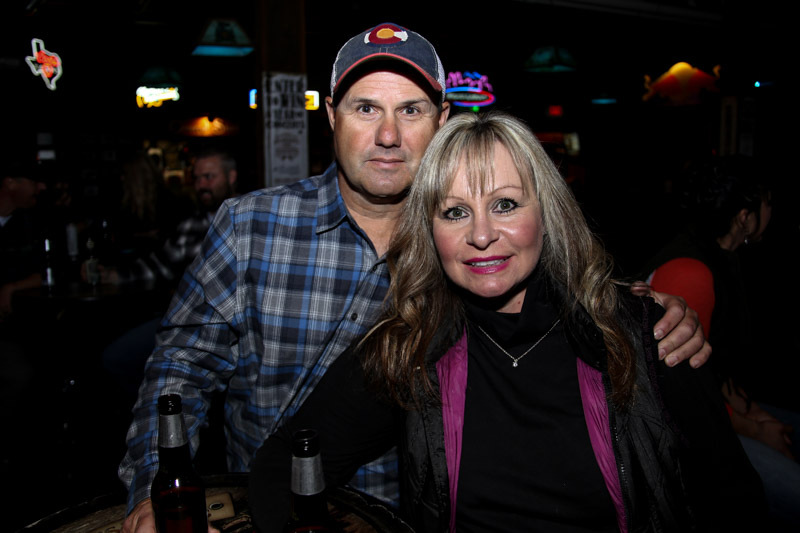 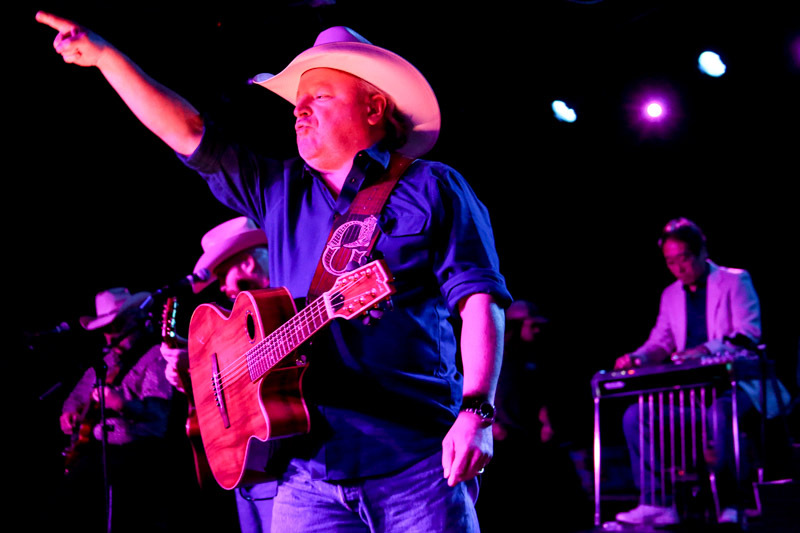 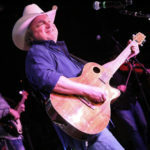 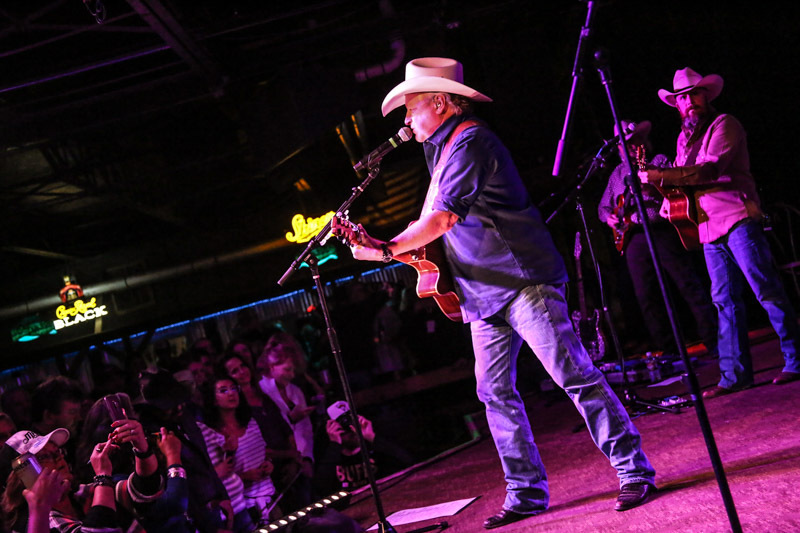 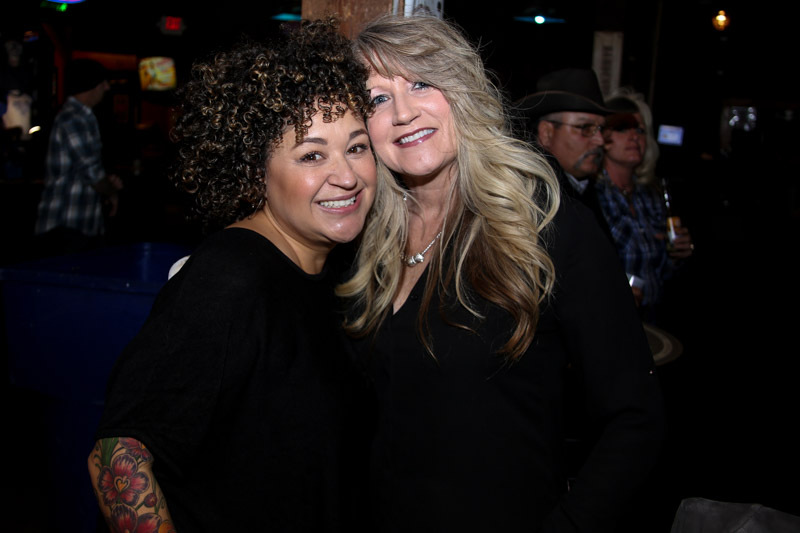 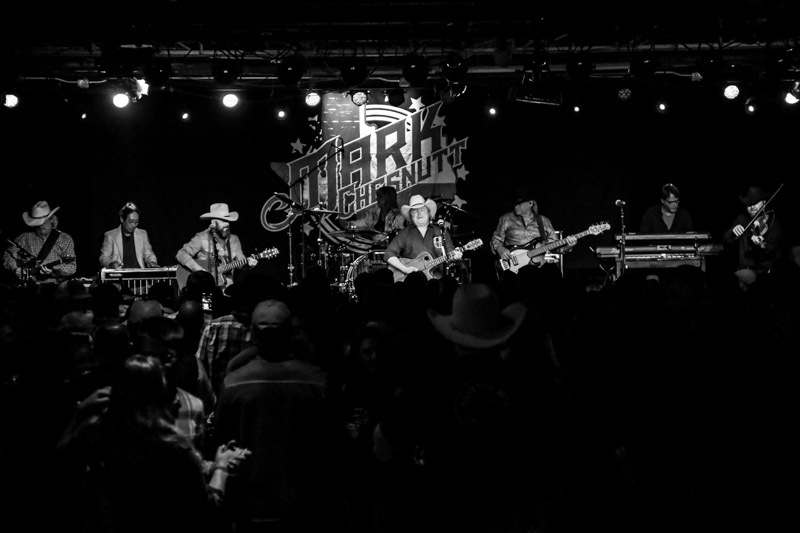 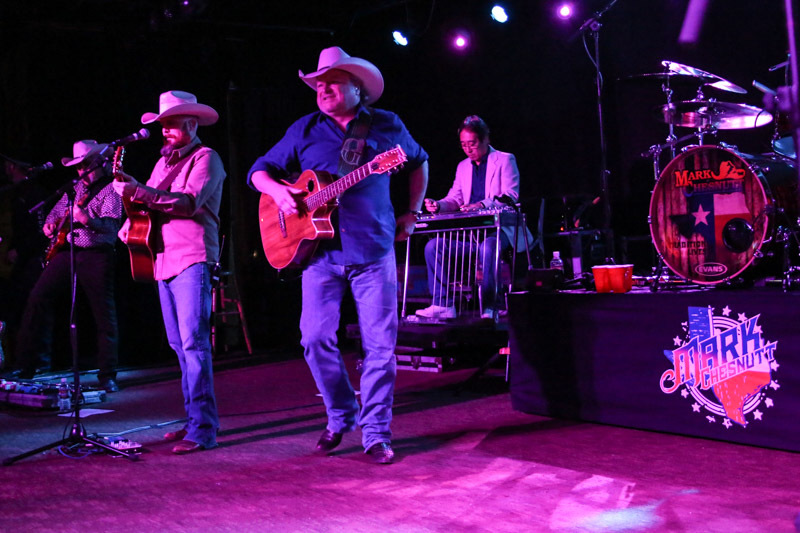 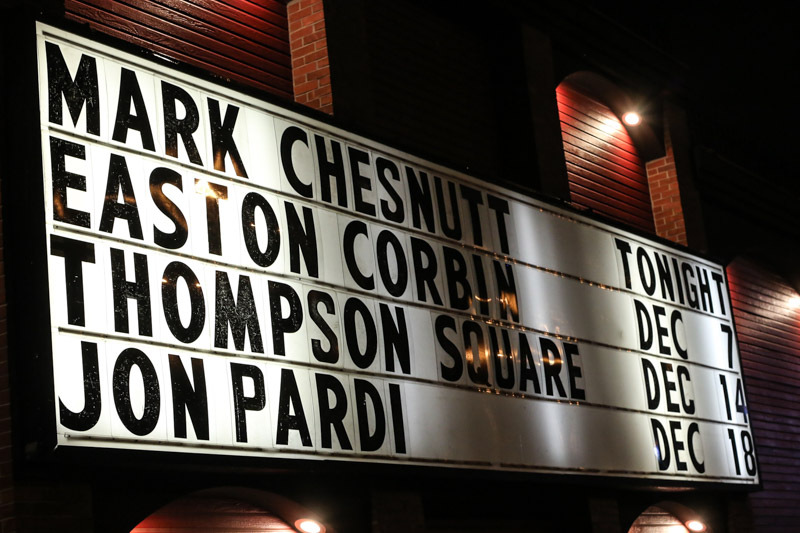 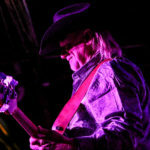 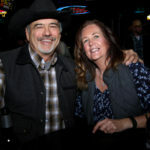 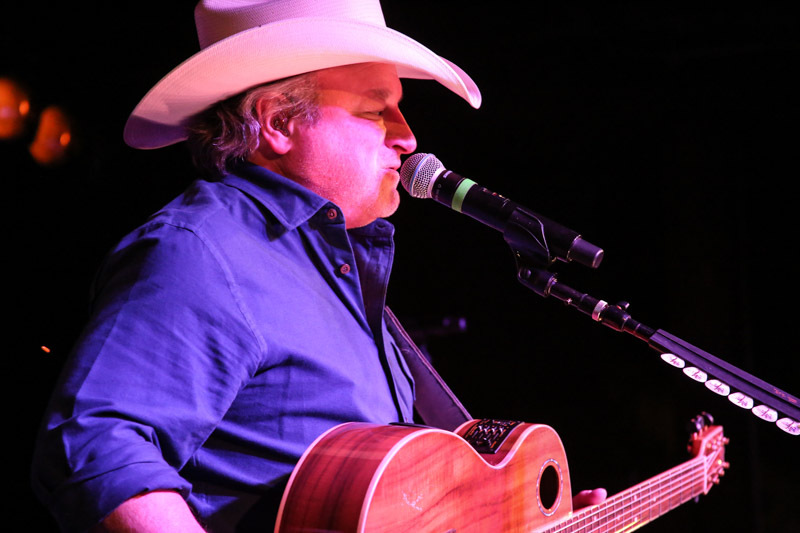 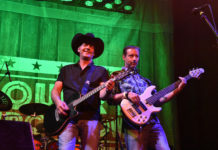 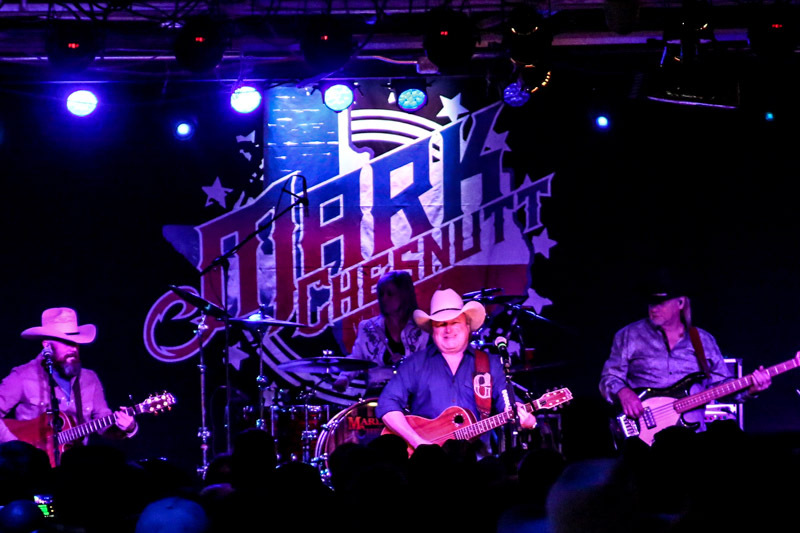 Boasting 14 #1 hits, 23 Top Ten singles, four platinum albums and five gold records, out of Beaumont, Texas, Mark Chesnutt, hit the stage at the Grizzly Rose on Friday night. 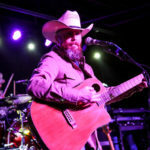 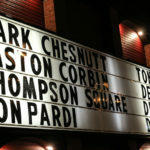 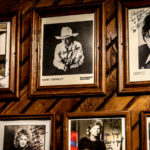 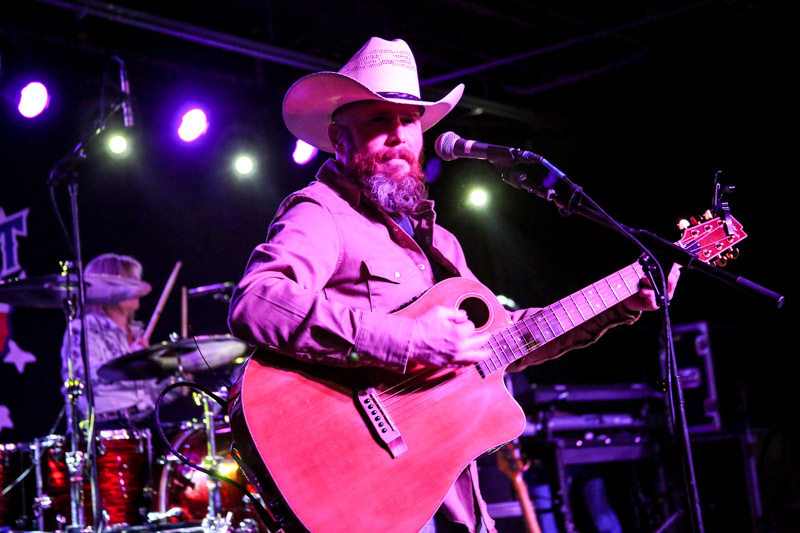 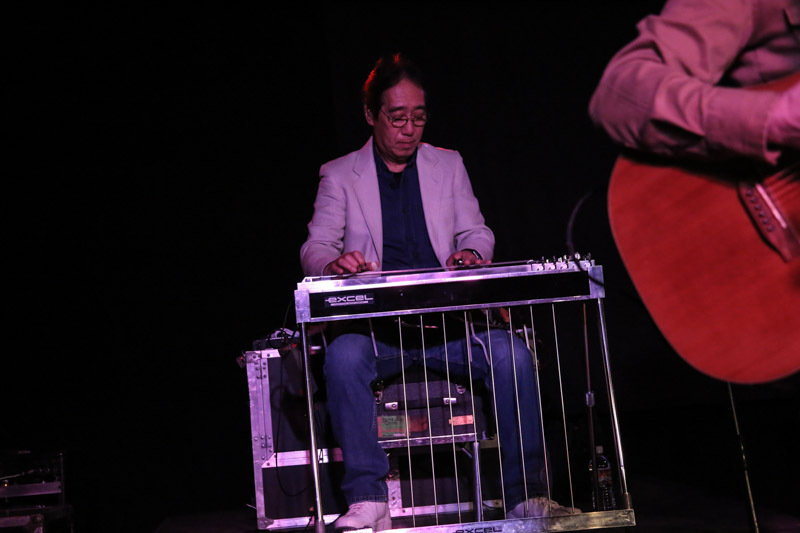 With a rich history in Country music history, Chesnutt donned a George Jones guitar strap, as he took fans on a ride through old memories and stories. 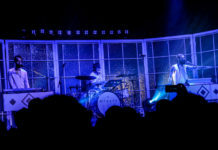 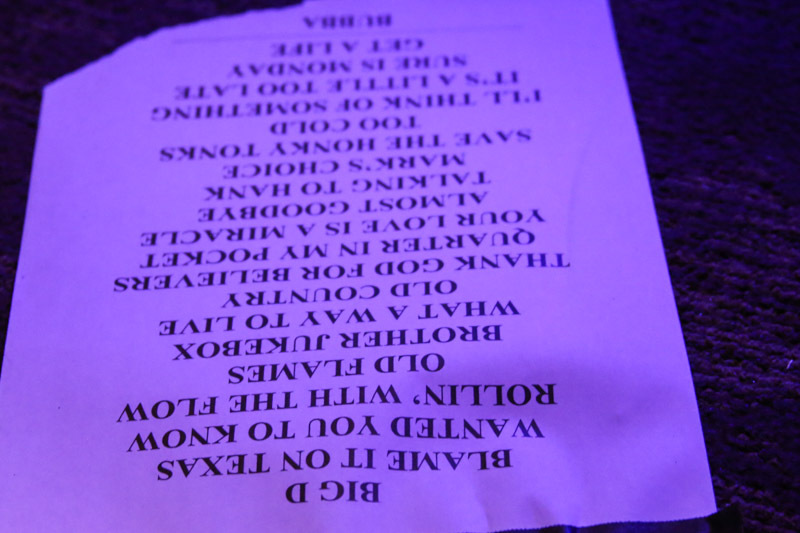 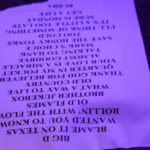 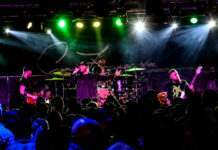 Find the set list in the pics below. 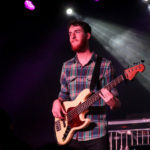 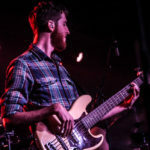 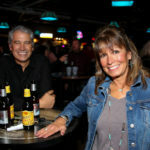 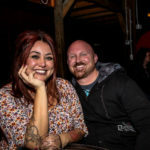 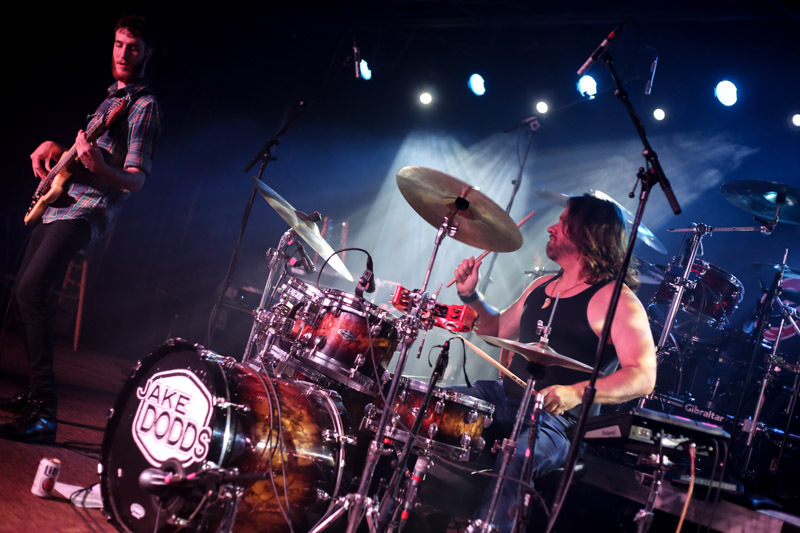 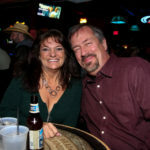 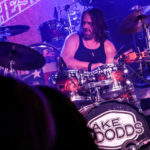 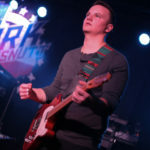 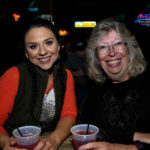 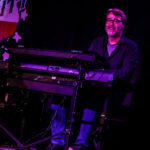 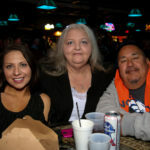 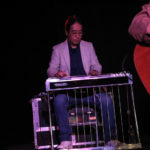 Jake Dodds, jakedodds.com, out of Indiana has had extended stays in Denver before. 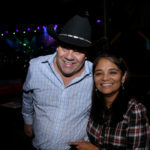 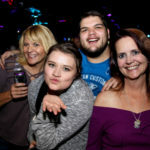 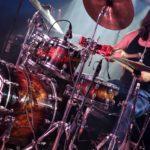 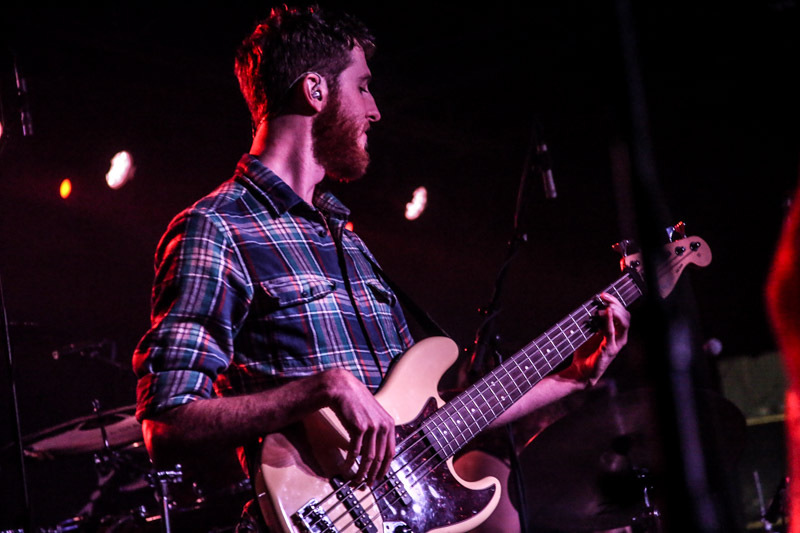 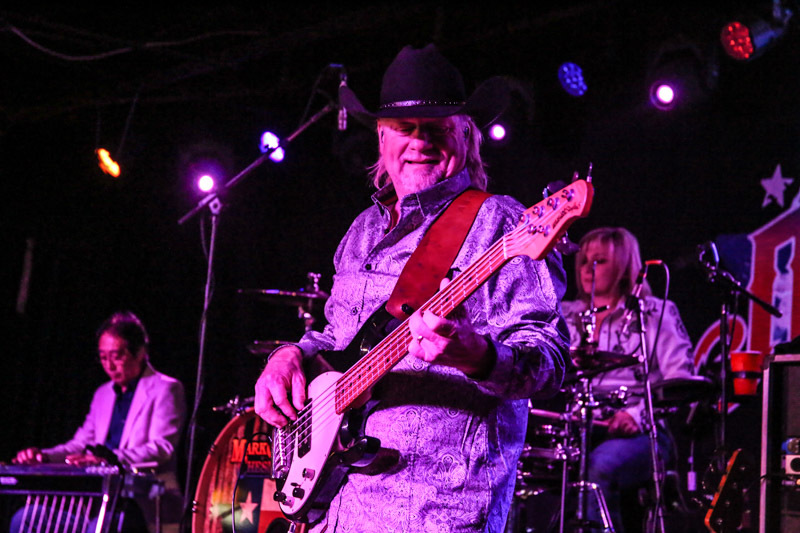 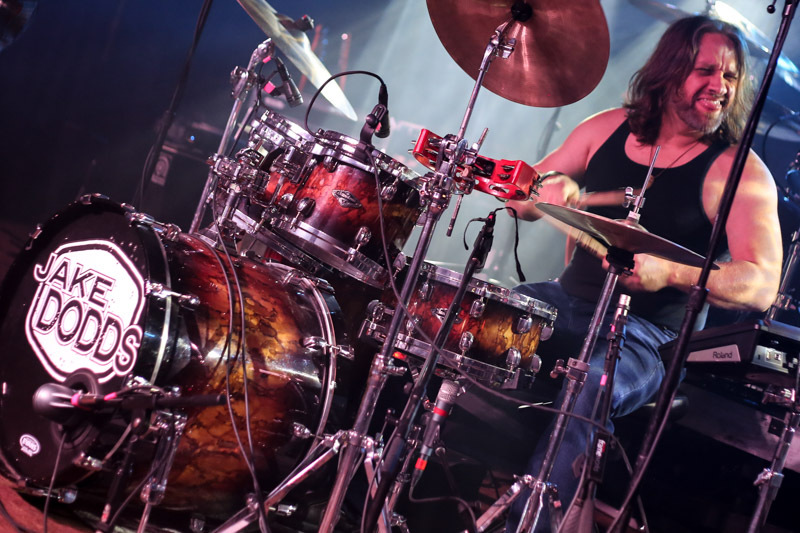 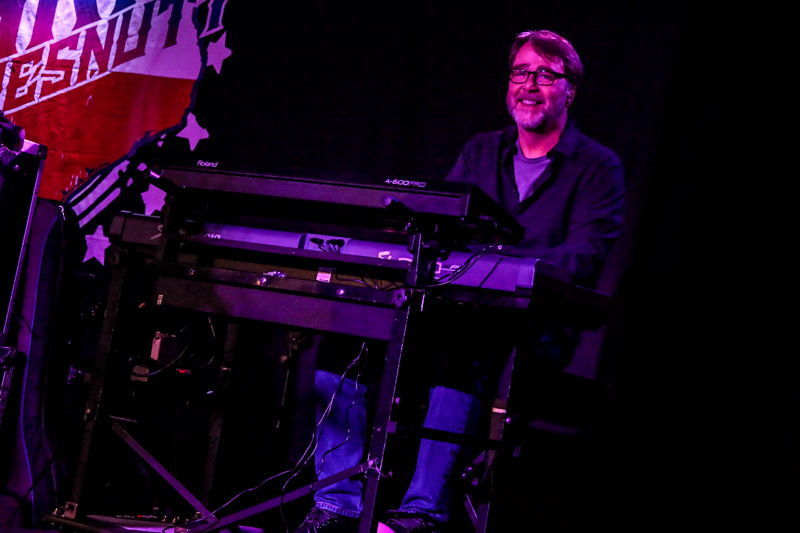 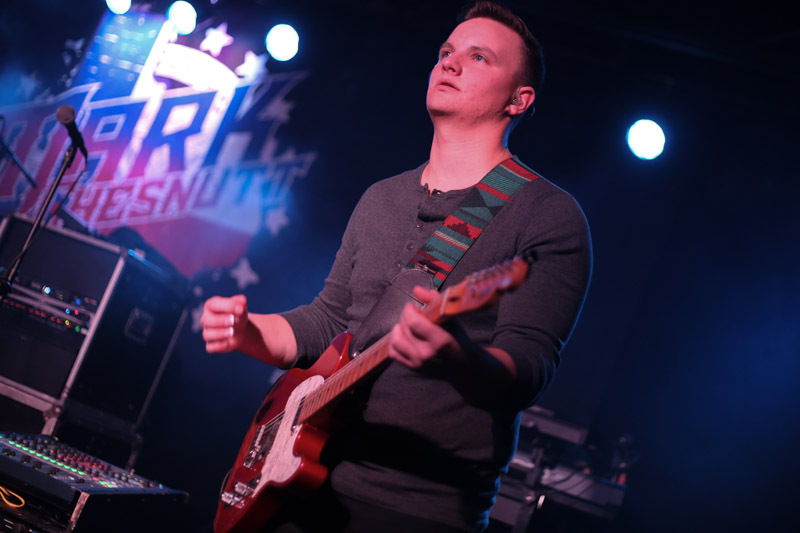 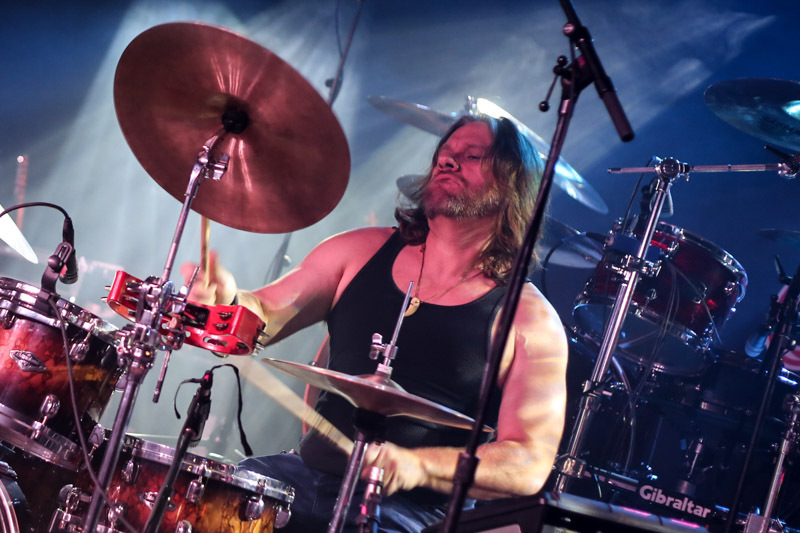 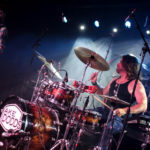 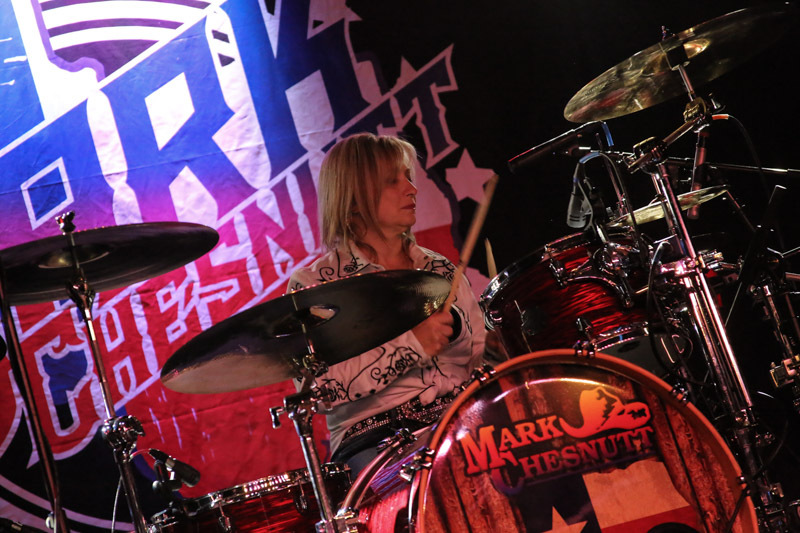 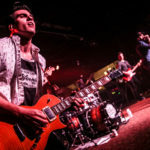 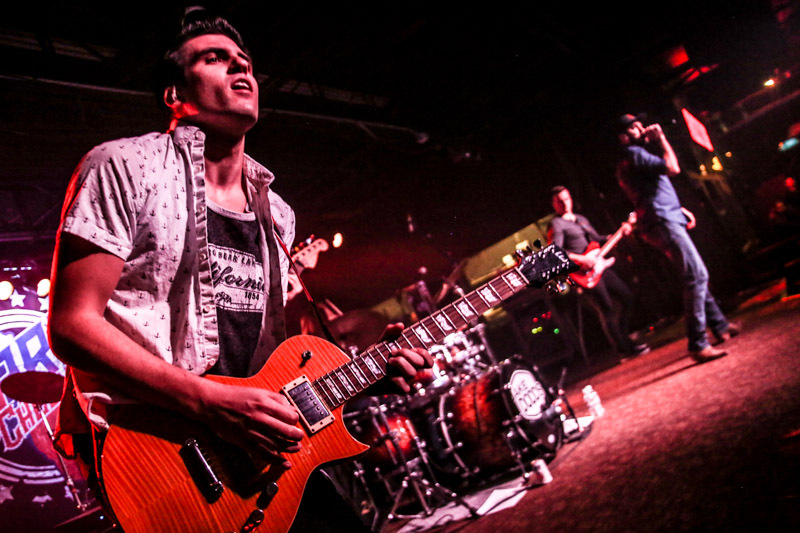 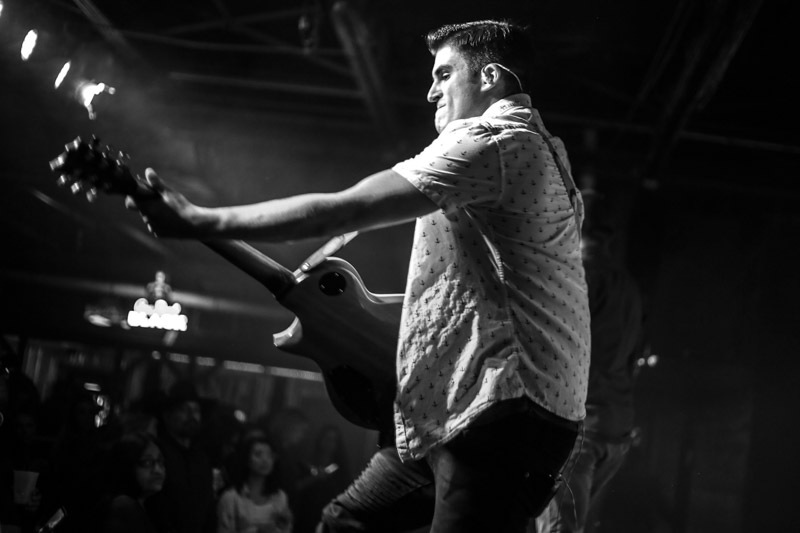 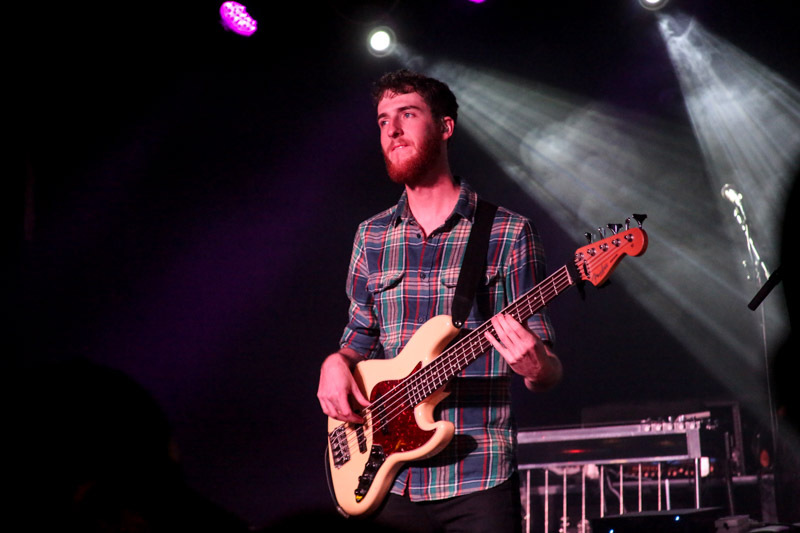 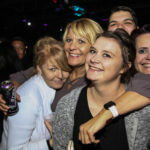 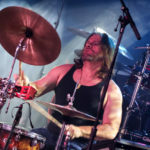 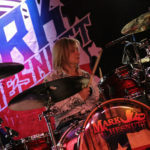 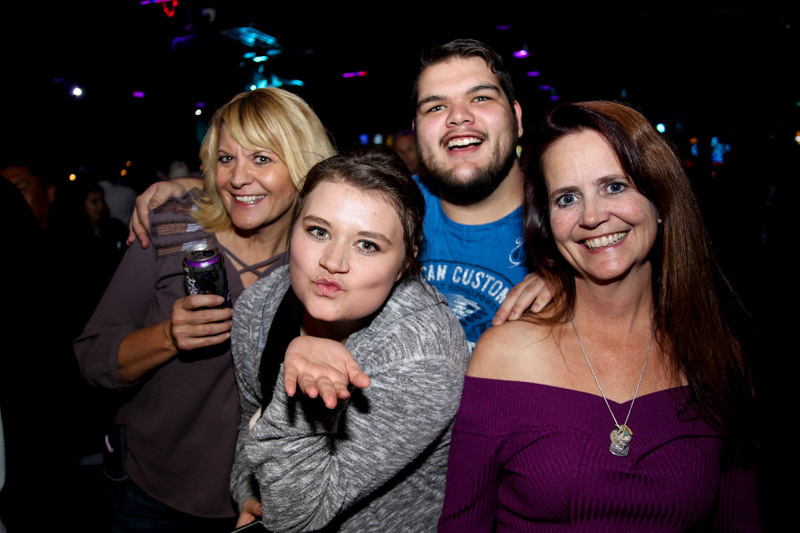 Every time he comes through, he and his band come prepared to perform and ready to party. 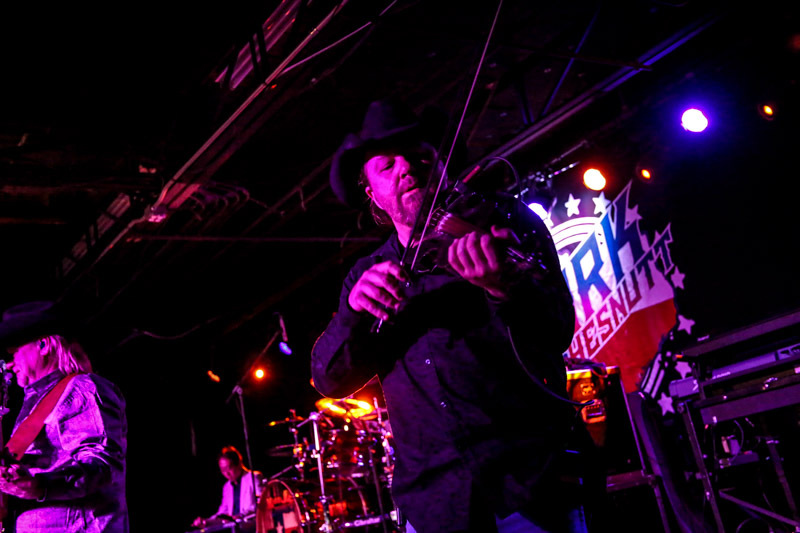 They won’t be back until February, so get out this weekend and give them a listen. 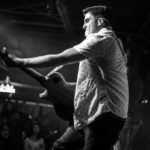 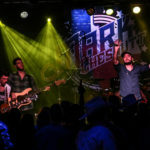 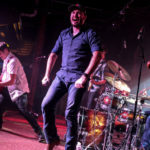 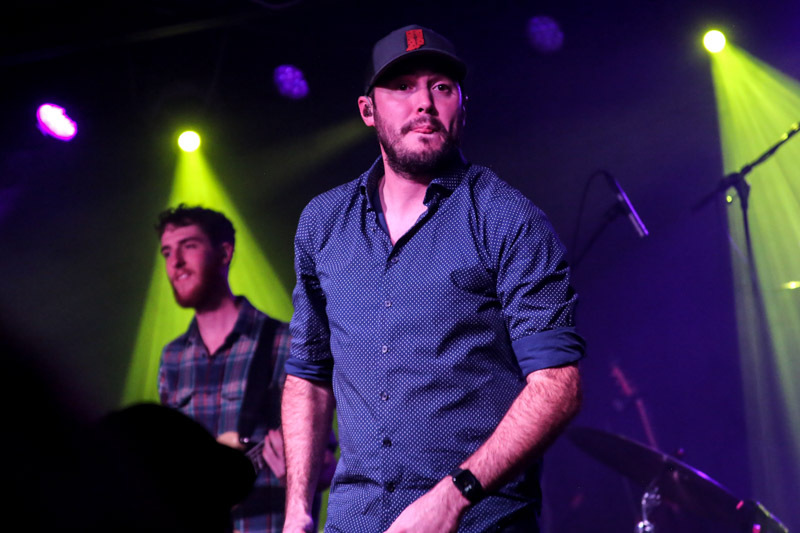 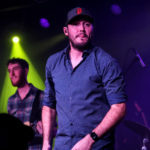 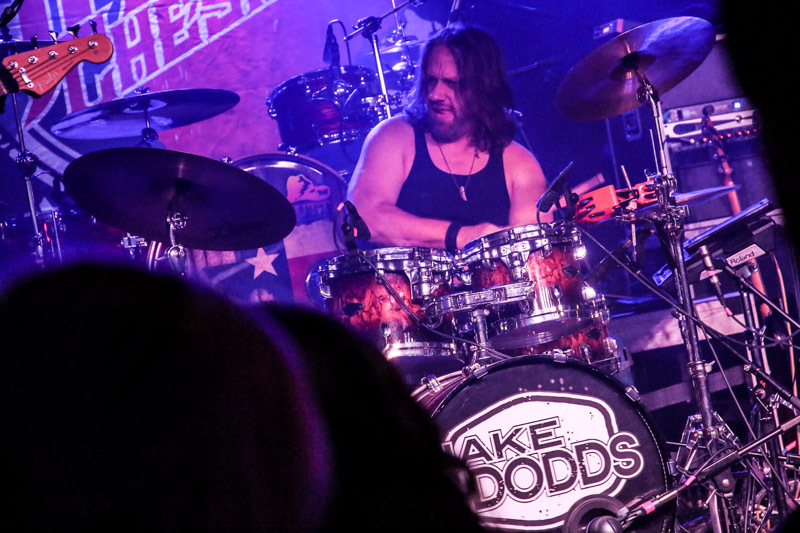 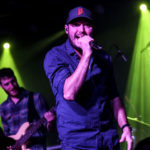 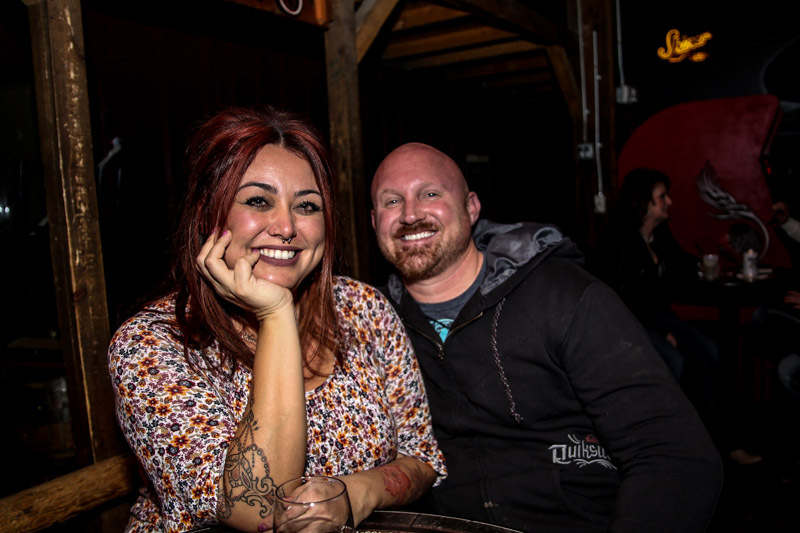 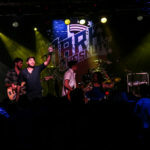 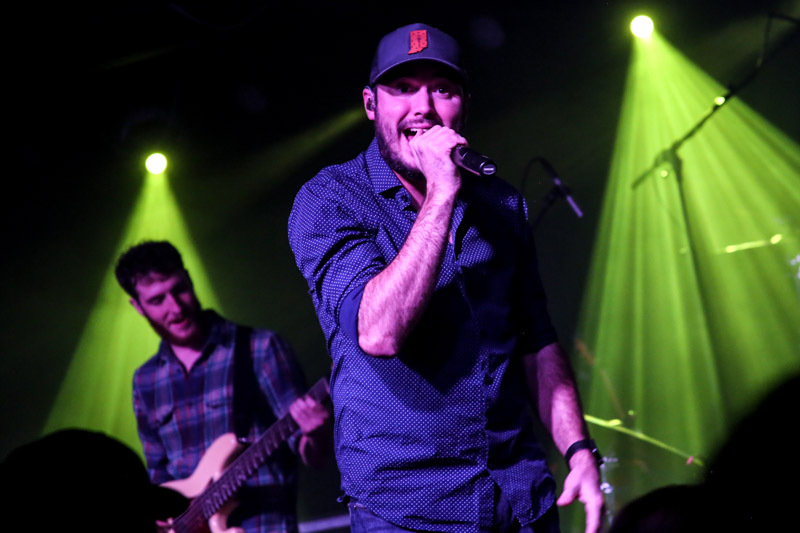 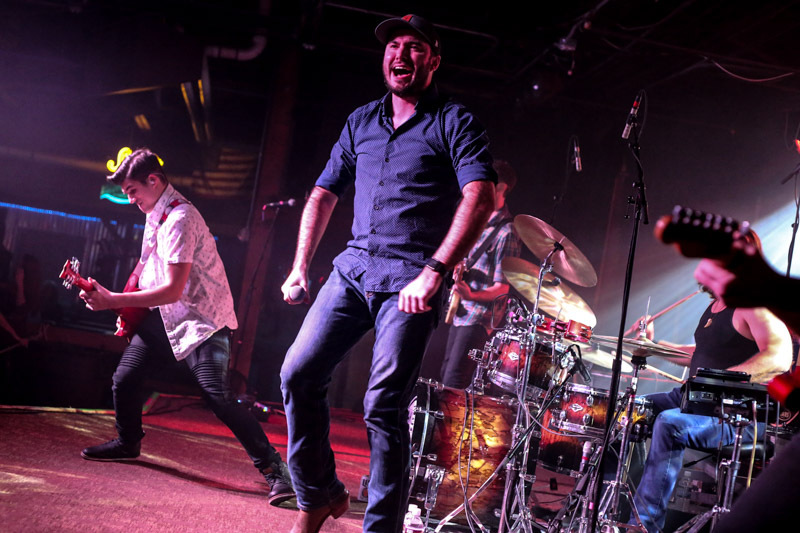 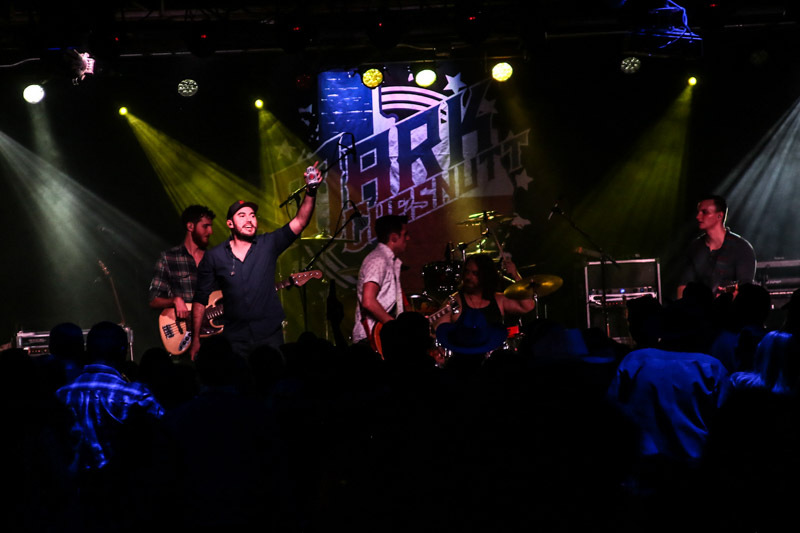 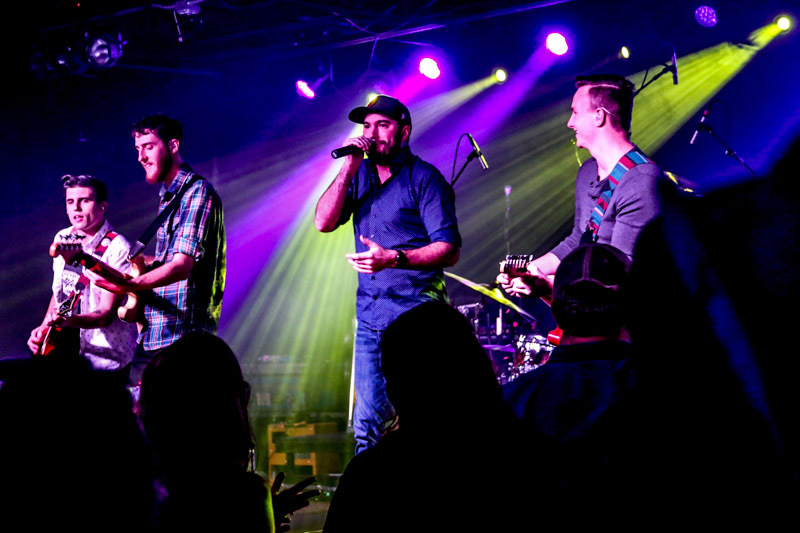 Dodds mixed in originals like Out Here, They’ve Got A Beer For That, Before Midnight, Thinking It Over, Drink Ourselves Back In Love, and Shotgun In My Truck, and added in cover songs like Keg In The Closet, Whiskey Girl, and Two Pina Coladas.